What parents, guardians and other adults in roles of influence with young people need to know. The most important thing to do is to stay connected with the young person. Before talking with a young person about cannabis, take some time to review the facts about cannabis yourself. For youth who use cannabis often and over time, it can be addictive, affect brain development and may increase the risk of mental health problems. Even occasional use has risks, such as accidents related to impairment, feelings of panic, anxiety or psychotic episodes. Cannabis remains illegal for anyone under age 19 in PEI, even after legalization. 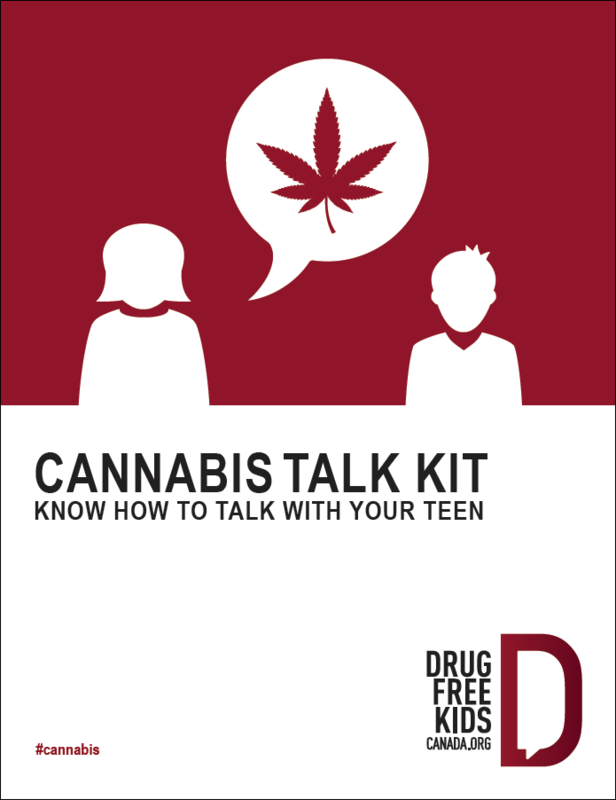 Drug Free Kids Canada, in collaboration with Health Canada and the Canadian Centre on Substance Use and Addiction has created the Cannabis Talk Kit. This brochure is designed as a resource to provide you with the information you need about cannabis along with some effective tools to help you set the stage for a conversation about cannabis and engage in productive discussions with your teen about cannabis and other substance use. 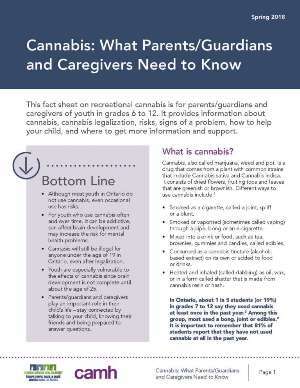 This Ontario resource also has useful tips on how to talk about cannabis with the young person in your life. Are you are concerned about a young person’s cannabis use?